​Come to Bacon Fest this year and enjoy some great music and of course BACON! We will have many booths and food trucks that will each have a specialty bacon item! 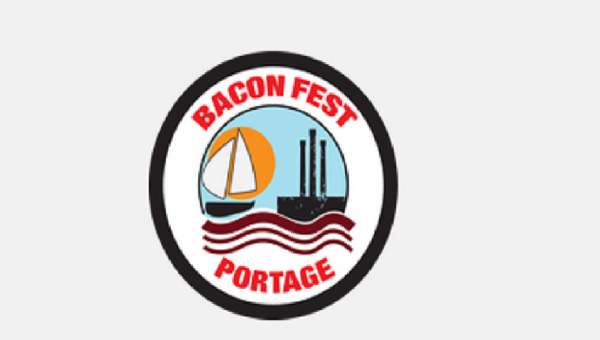 We’re planning big changes to Bacon Fest Portage this year and we can’t wait to share those with you. There will be a few things that are new to Bacon Fest this year. A hot dog eating contest. It’s open to the public ages 18 and over. More information about that will be posted in June! Kiss the pig contest. There will be a booth set up at Bacon Fest where you can vote who you want to kiss the pig!!!! All votes are $1.00 each! All proceeds go to Prime Youth from City Point Church! Names will be posted soon of who might kiss the pig! Will it be you!!?? A contest between food vendors!!!! You will be able to vote between food vendors for the best bacon item! Whoever wins this title receives a free booth for Bacon Fest 2019!!!! 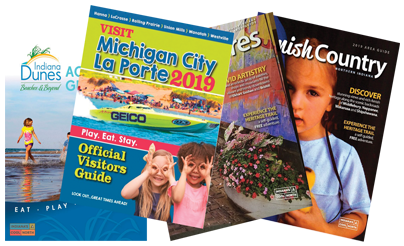 There are lots of things happening this year! You will not wanna miss Bacon Fest!!!!! !